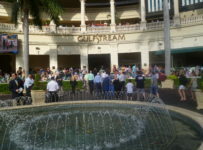 Gulfstream Park has a nine-race card on Friday, with first post at 1:15 p.m. 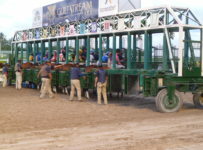 There is a carryover of $58,650 on the Rainbow 6, on races four through nine. 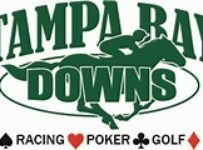 In the second race, there will be a carryover of $1,927.02 on the Super Hi-5 which requires picking the first five finishers in correct order. 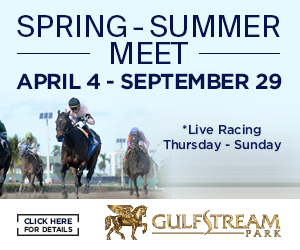 Gulfstream offers the Super Hi-5 on all races with seven or more starters. 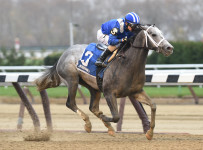 The scratch of Formal (post 2) left the first race with just six starters. 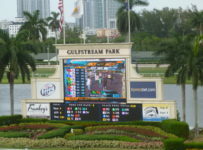 As of 11:45 a.m. there have been no scratches from the second race, which has seven entrants. 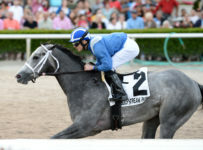 It is a $12,500 claiming race with a $17,000 purse at one mile on dirt for fillies and mares 3-years-old and up. 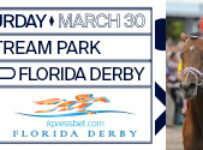 There is an overnight carryover because in Thursday’s ninth and final race there were no Super Hi-5 tickets with the first five finishers in correct order. 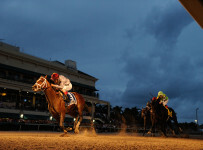 Friday’s featured eighth race is 6 1/2 -furlong allowance/optional claimer for 3-year-old and up. 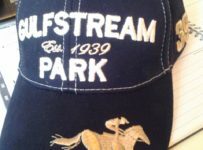 The purse is $43,000 and the optional claiming price is $16,000. 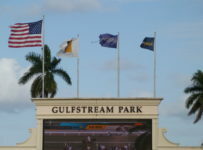 As of 11:45 a.m. skies were clear at Gulfstream. 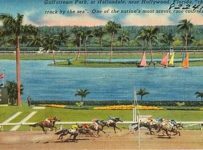 The Weather Channel forecast for Hallandale Beach, where Gulfstream is located, is for a 55 percent chance of rain at 1:00 p.m. diminishing to 20 percent by the end of the race day. 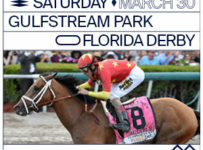 The third, fifth and ninth races are scheduled for turf, with the rail at 96 feet. 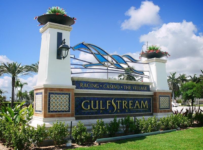 On Saturday, Gulfstream will have 12 races, with first post of 12:45 p.m. On Sunday, Gulfstream will have ten races with first post of 1:15 p.m. 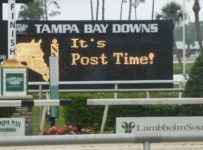 There are no stakes races either day.